This new addition to the Rubino Series addresses the need for a very strong tire that is capable of handling the worst of road conditions, without sacrificing the performance the all-round range is known for. Graphene offers superior grip, wear resistance and puncture protection. 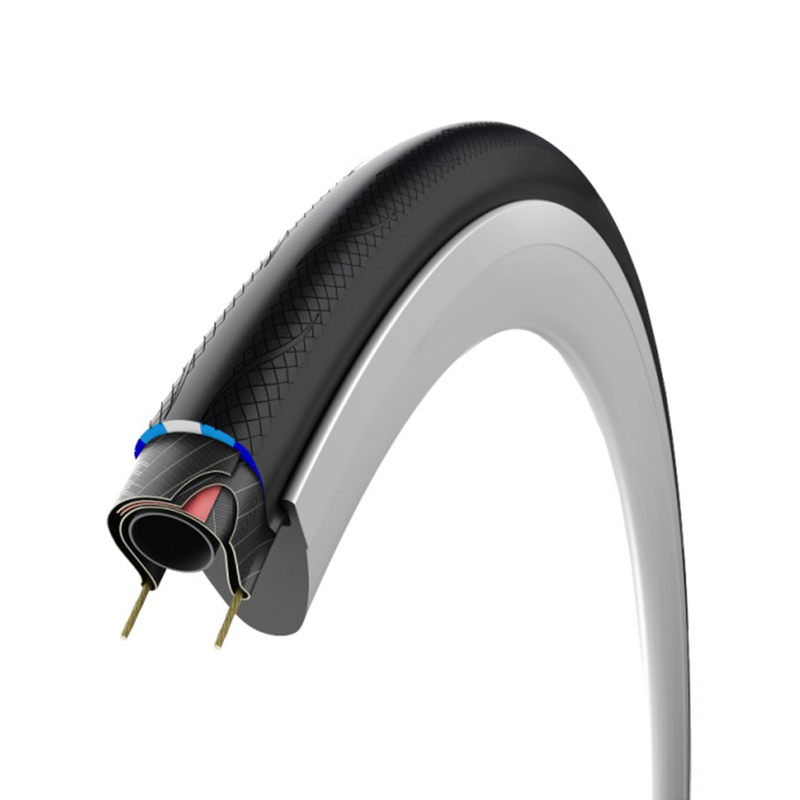 The G+ Graphene compound decreases rolling resistance by 16% compared to the previous model of Rubino tyre. 3 compounds for puncture/cut protection, grip, suppleness. Extra casing layer for flexible protection. This tyre was easy enough to get on. Rolling resistance is good. I normally get regular punctures around Bristol and none so far with this tyre after a couple of weeks. 2nd set I bought. Have good grip and roll well.